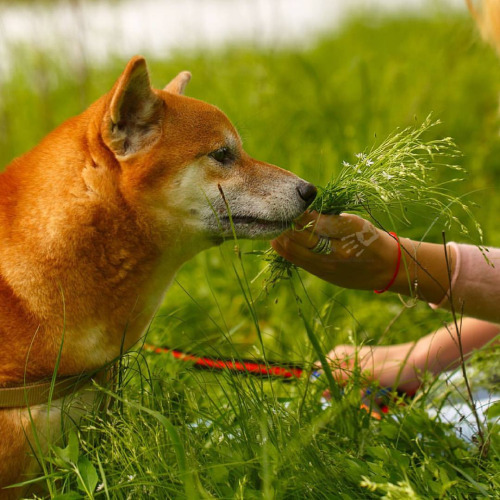 As Americans become more health conscious, that mentality tends to trickle down to our pets. There is no shortage of supplements, food and other pet consumer companies that are mimicking the trends found in the health food industry. They call it the “humanization of pets” and roughly 95% of people consider pets to be members of the family. A quick calculation with our bejeweled abacus reveals that Neusch and her boyfriend spend at least $5,200 on pet consumables alone. According to The American Pet Products Association, that amount far exceeds the $330 that the average pet owner spends a year on pet food and treats. Pet parents are spending a record amount on premium products for their fur children. Out of the $30 billion spent on dog and cat food each year, roughly $13 billion is spend on grain-free and other specialty foods. That figure is expected to grow exponentially in the coming years. Much of the attention on pet nutrition came during the great pet recall crisis of 2007, when melamine-tainted pet food packaged in China, made it’s way to the United States and resulted in thousands of deaths. Though tragic, some call it a blessing as it was a wake up call for many pet owners. Is there an end in site for the pet health food craze? Not in the foreseeable future. If there is a hot trend or fad happening in the human health industry, you can almost be certain it will show up in some shape or form in pet food. How much do you spend on your pets food a year and what do you think about the pet health food craze? Comment below and don’t forget to share!